Hey bud, let get high. Friends make the best things in life better! And that couldn’t be more true than with Cannabis. If you’re looking for something fun to bring to the party, we’ve got some bud for you and your buddies! · Group smoke sheesh with a Ganja Gold Tarantula. This over-the-top premium pre-roll is giant and super potent, so perfect for passing and will make it a few time around the rotation. · Having a get together? How about apps and drinks? Try Cannabis Quenchers and Sprig for some cannabis infused beverages, and Yummy Karamas cannabis chips for a crunchy snack. · Everyone in the mood for something sweet? 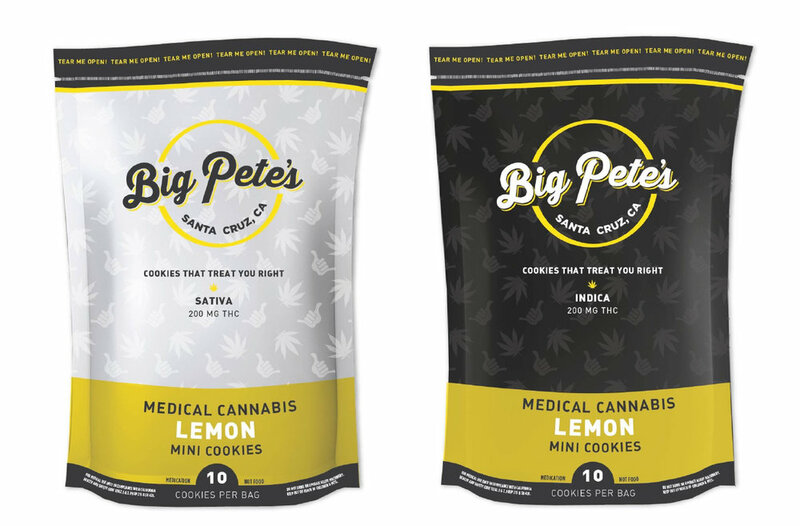 Big Pete's cookie bites are perfect for sharing and taste excellent. We also like Venice Cookie Co.'s Classic Brownie. Very much worth splitting, and full of chocolaty flavor. · And if your group wants to dabble in dabbing ... get your rig, nail and torch out for the Brite Labs concentrates.